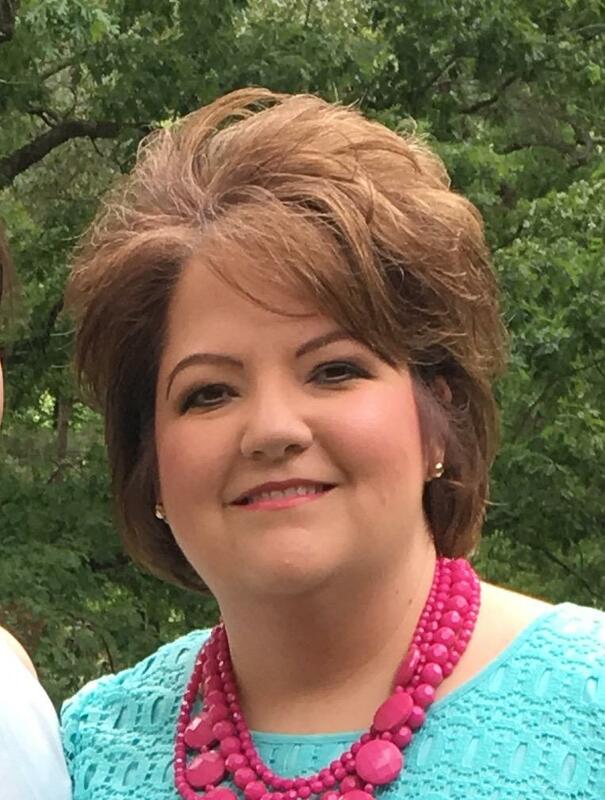 Ms. Roark has three children in Nettleton Schools. Her 17 year old daughter is the Nettleton majorette in the high school band! Watch for her at football games! Her 14 year old son plays football and basketball at Nettleton on the junior high teams. Her nine year old likes to play everything! Ms. Roark also has a very large cat named Trooper. When I’m not teaching, I’m usually busy with my kids!